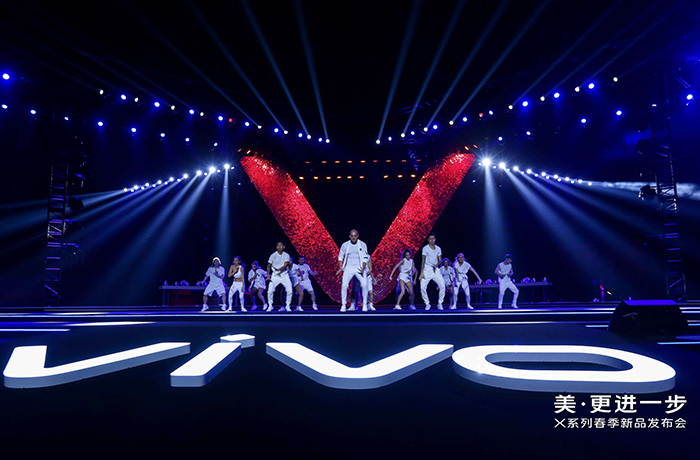 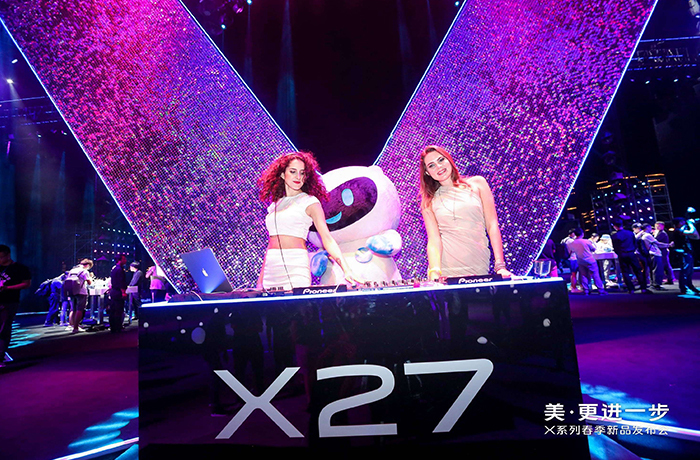 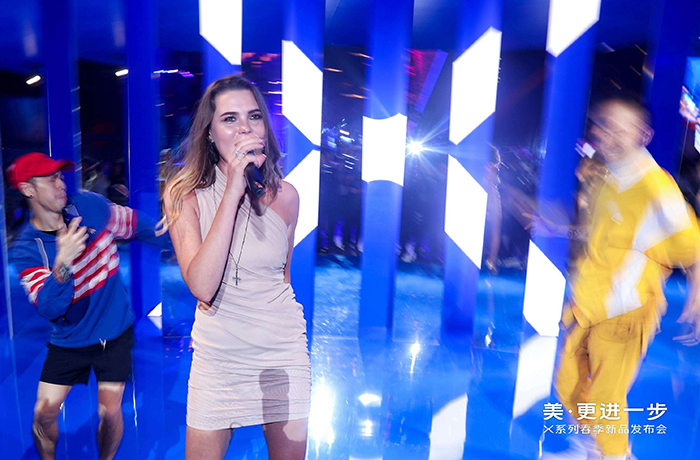 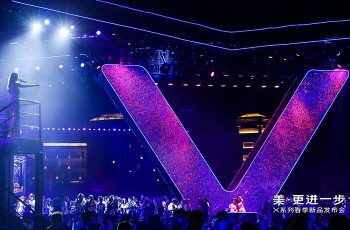 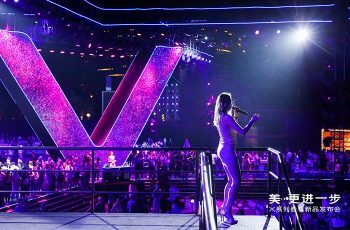 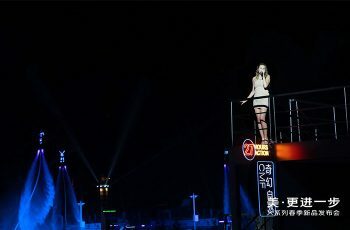 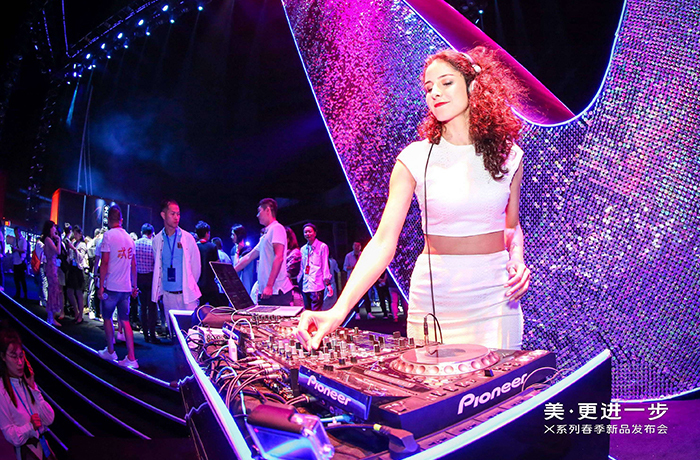 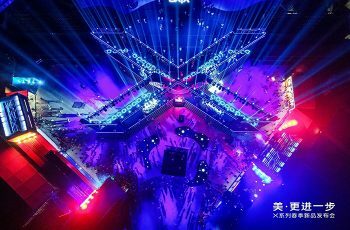 March 19th in Sanya, coconut winds, secret actions, fashion carnival, shocking performance… VIVO lit up the sky with passion and energy. 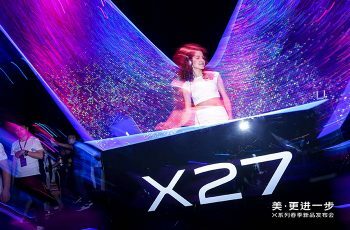 After the release of the new X27, the massive screen that measures 40 meters in length and 9 meters in height slowly opened. 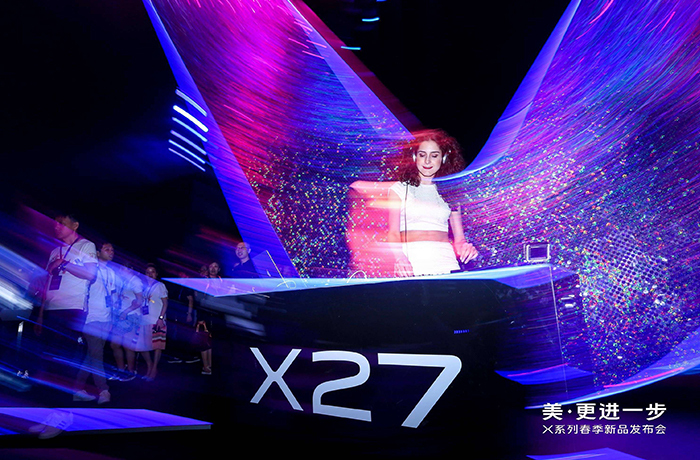 The X27 Carnival officially opened with an intense light & dance show. 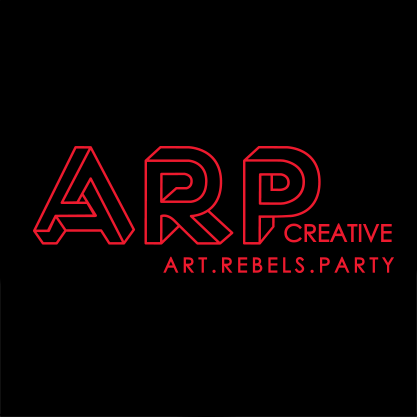 For this event, ARP Creative specially booked singer, DJ in cooperation with the crowd interactive performance brought by dancers and drones. Starting with the singer & dancers’ pop up at the experiencing area, along with the jubilant beats, their moves and songs put the whole carnival into an happy vibe. 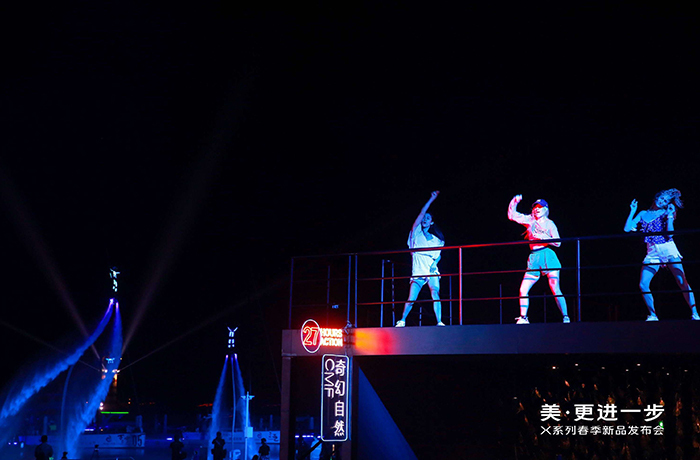 Then came the dancers’ dynamic moves with DJ’s intriguing groove, leading to the song “Diamonds” performed by the singer which echoes high up in the air. 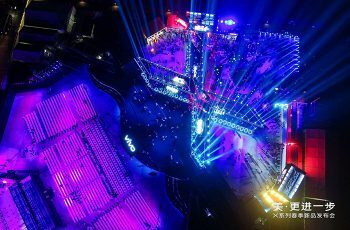 120 drones gently rose from the light house in distance, joining into an glowing galaxy as they flew over. 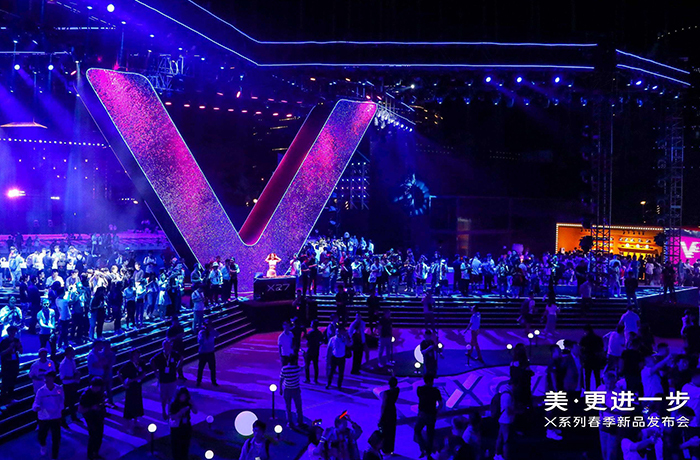 Later they shaped up the brand’s logo and brought all the fans into cheers. At the end of this memorable night, the show went to it final climax in the sweet combination of DJ and singer.